Catchweight: Marketing. Design. Media. Strategy. to solve your marketing challenges. Data-driven marketing for measureable results. 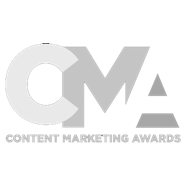 Catchweight is an award-winning marketing agency with a few sweet spots: SEO, content marketing, and hyperlocal advertising. We bring strategic marketing solutions to our clients' business challenges. With experience across the full marketing spectrum, our team believes in an integrated approach to drive results. As professional problem solvers, we make the complex seem simple and the impossible seem possible. Let’s put it this way – this isn’t our first rodeo. Awards aren’t the reason why we work so hard – but they sure feel good. 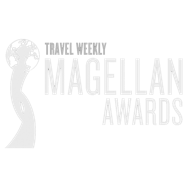 In 2018, Catchweight won gold in Travel Weekly’s Magellan Awards – twice – for the strategy, design and content behind the Hertz and Dollar Car Rental blogs. 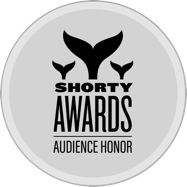 We also received Audience Honors in the 2018 Shorty Awards and were winners in the 2018 Content Marketing Awards – and we don’t plan on stopping there. If you’re ready for our world-class team to tackle your marketing challenge, we want to talk.